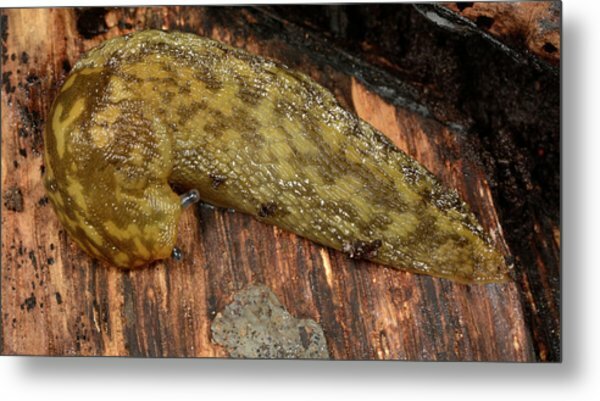 Yellow Slug is a photograph by Nigel Downer which was uploaded on July 24th, 2016. 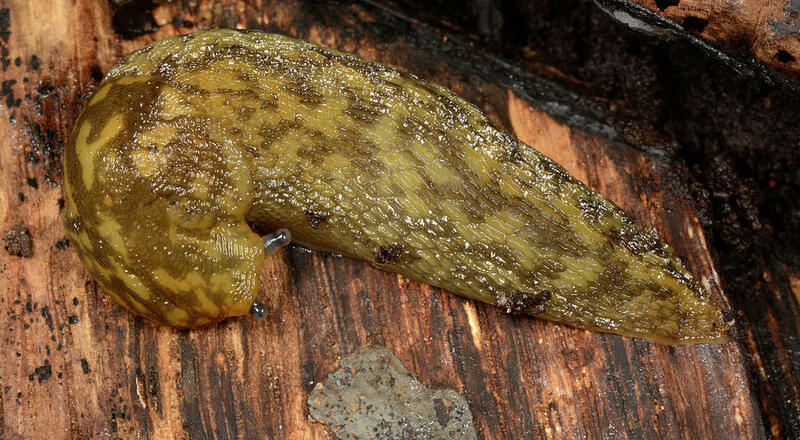 Yellow slug (Limax flavus) on rotting wood. 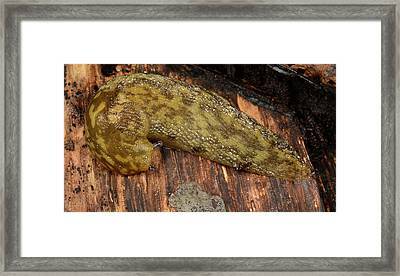 This species is also known as the tawny garden slug. 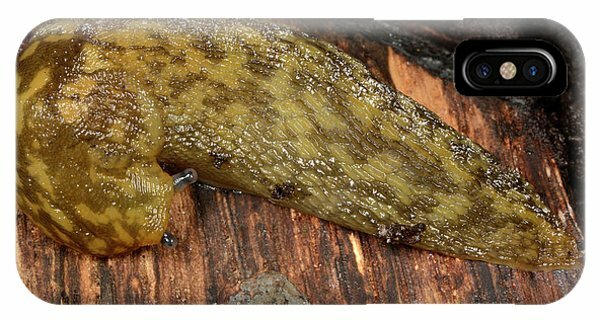 It is a species of air-breathing land slug, and considered a garden pest. 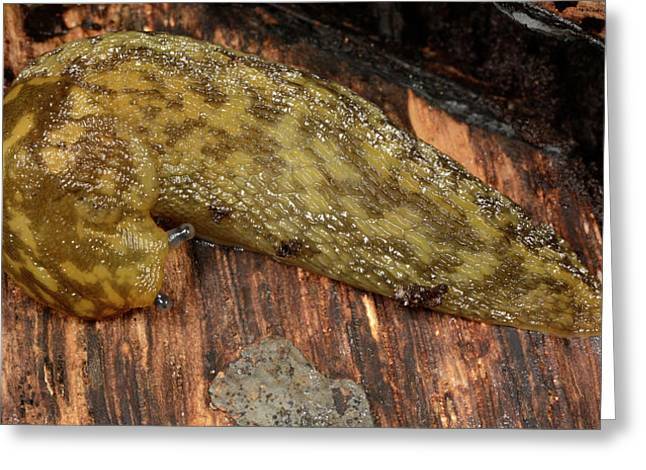 There are no comments for Yellow Slug. Click here to post the first comment.